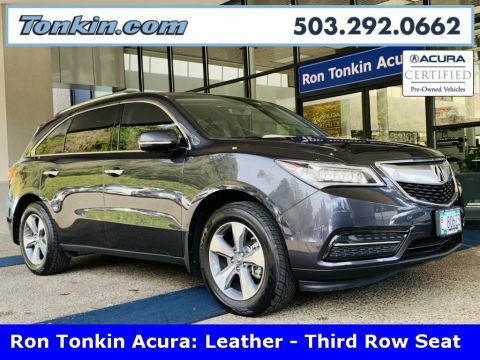 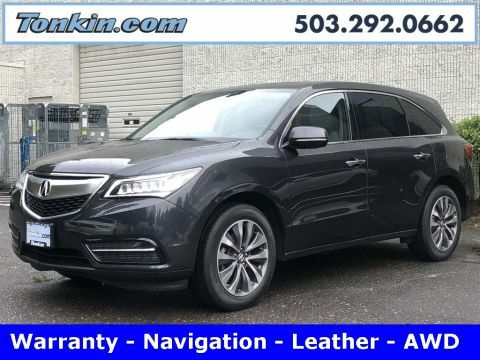 One Owner 2016 Acura MDX Black SUV, Acura Certified Warranty, SH-AWD, Leather, Moon Roof, third row seat, AM/FM/MP3 Stereo, Premium Sound, SiriusXM Satellite, Bluetooth Wireless, backup camera, LED headlamps, cruise control, heated seats, dual power seats, rear air conditioning, keyless start, Keyless Entry, V6 engine, 9-speed auto transmission, power steering, windows and door locks, hill start assist, traction and stability control, 4-wheel ABS, tilt wheel, dual front and side air bags, front and rear head curtain air bags, Power Liftgate release, Rear spoiler, Roof rack, Towing package and Alloy wheels. 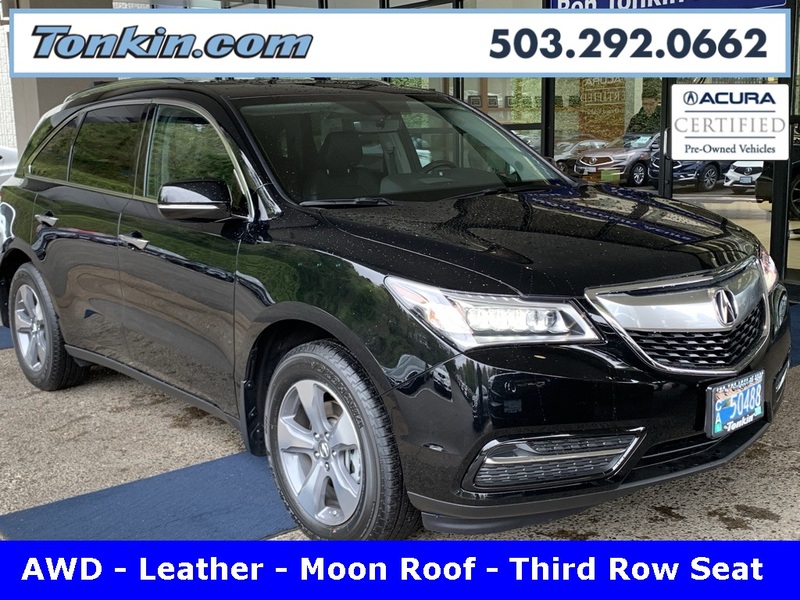 Acura Certification includes: 12-month/12,000-mile Limited Warranty, 7-year/100,000-mile Powertrain Warranty and 24-Hour Roadside Assistance. 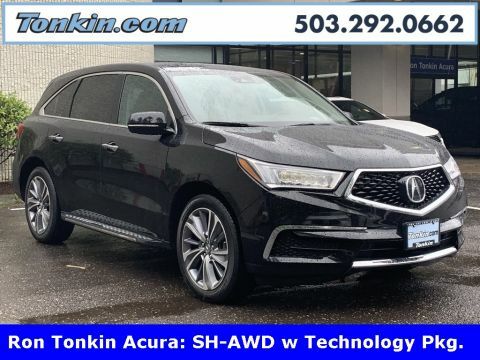 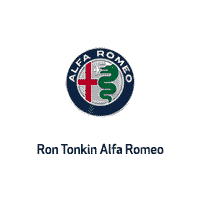 Call today and schedule your test drive!